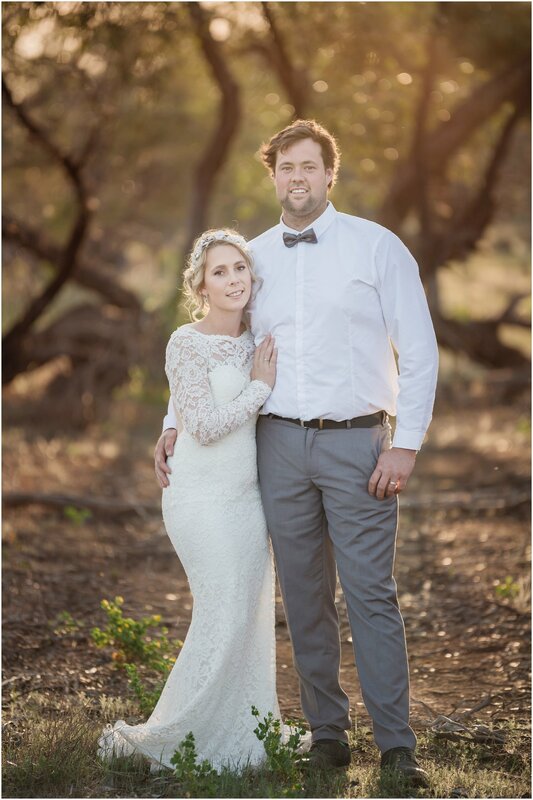 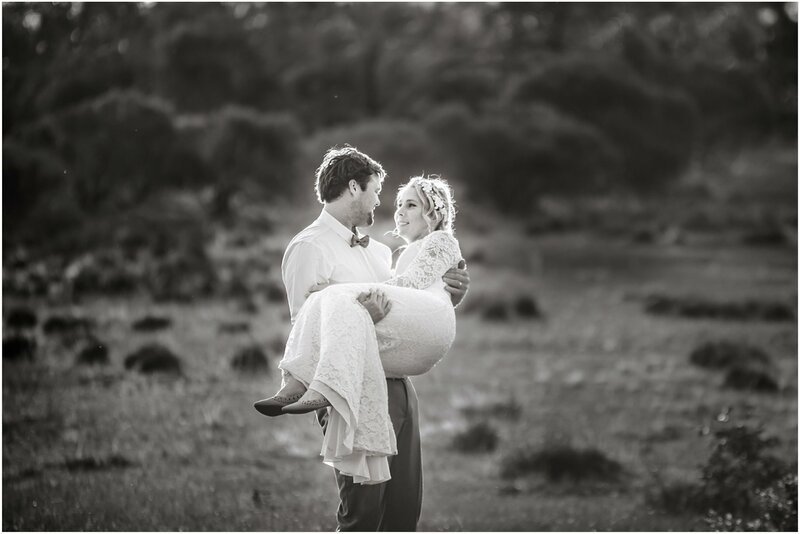 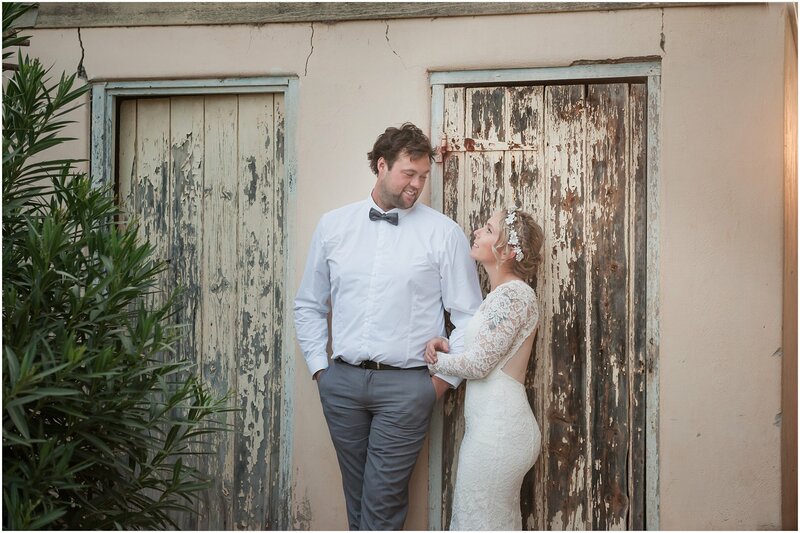 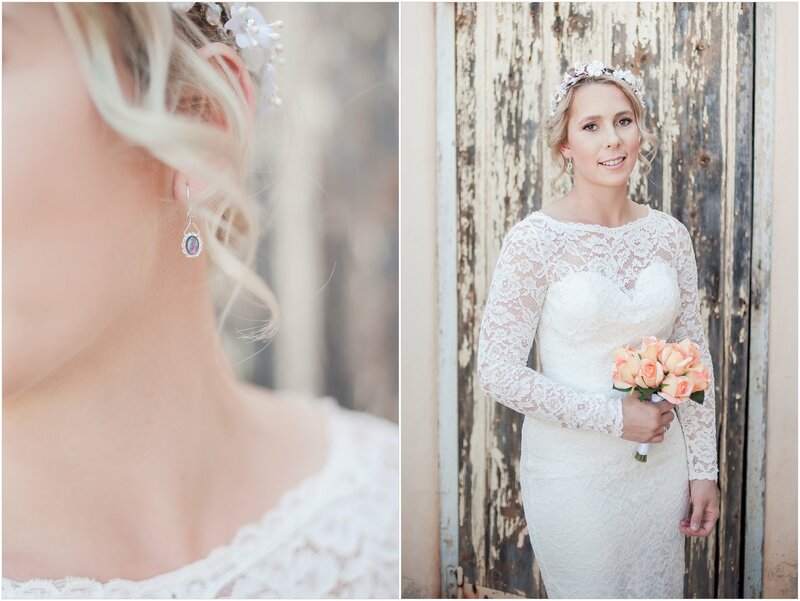 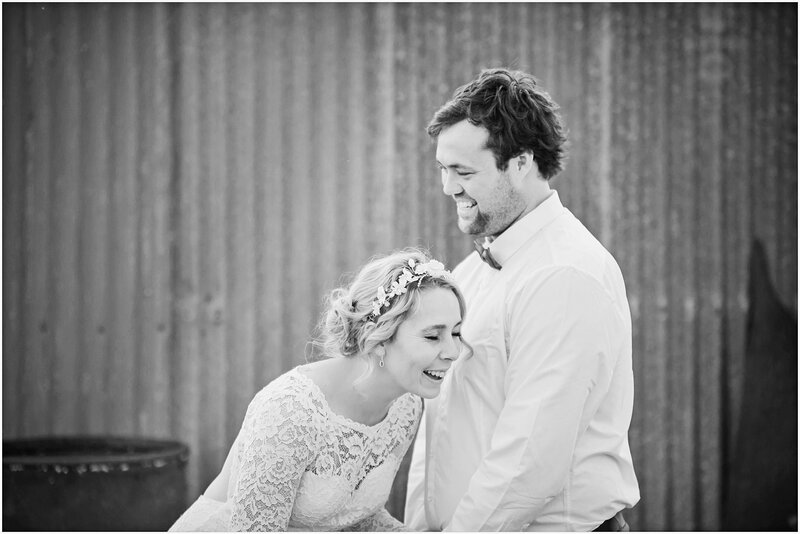 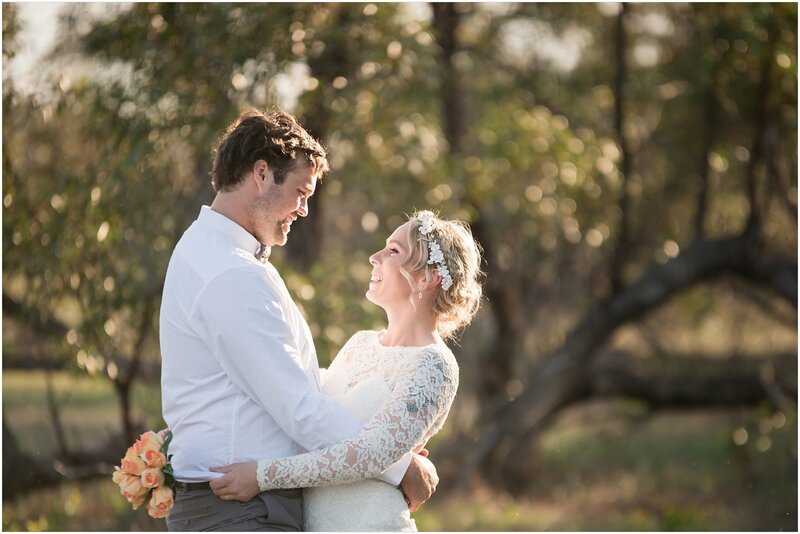 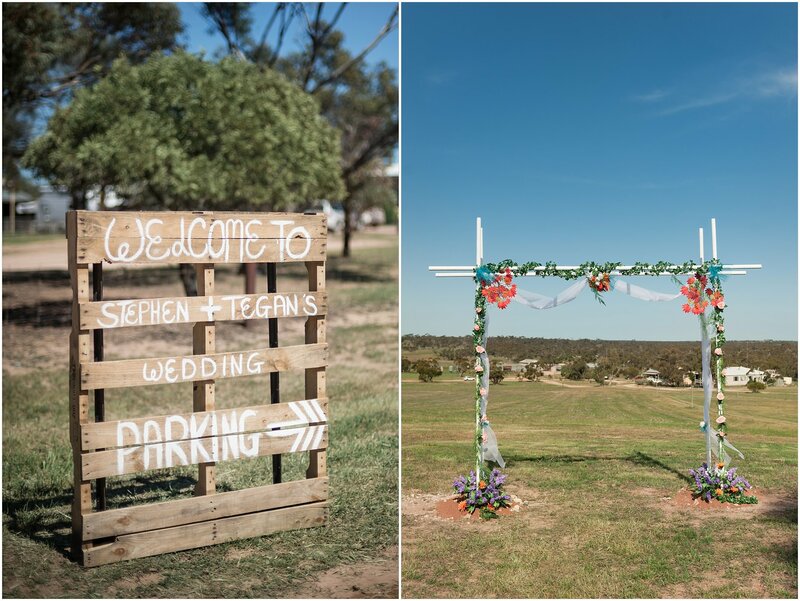 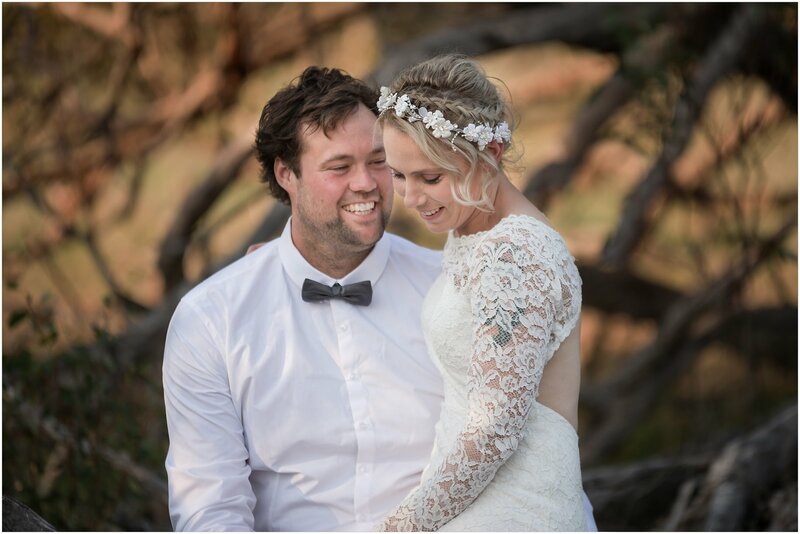 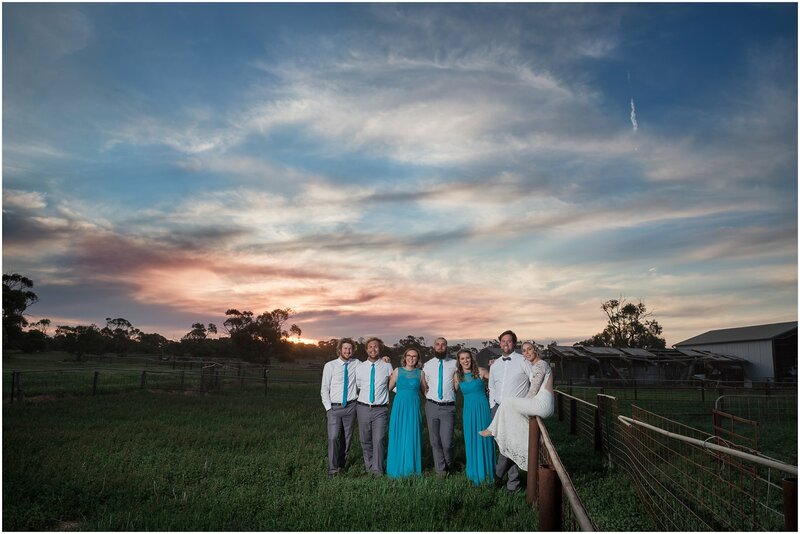 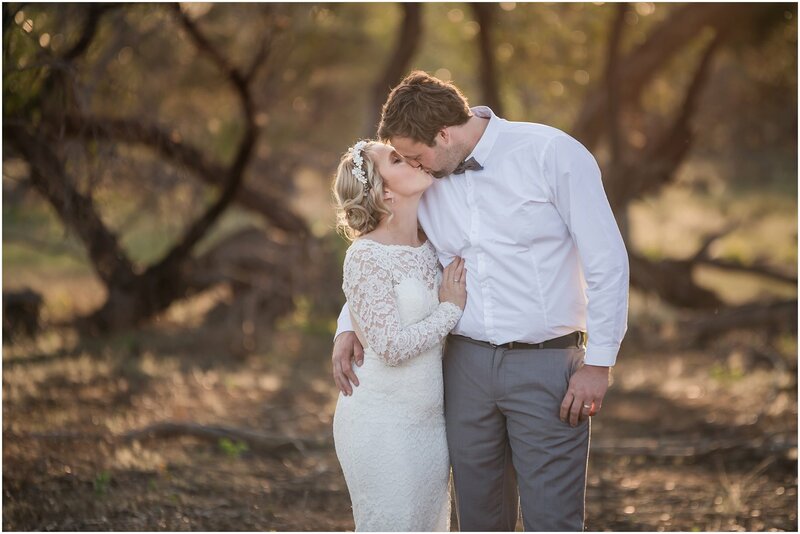 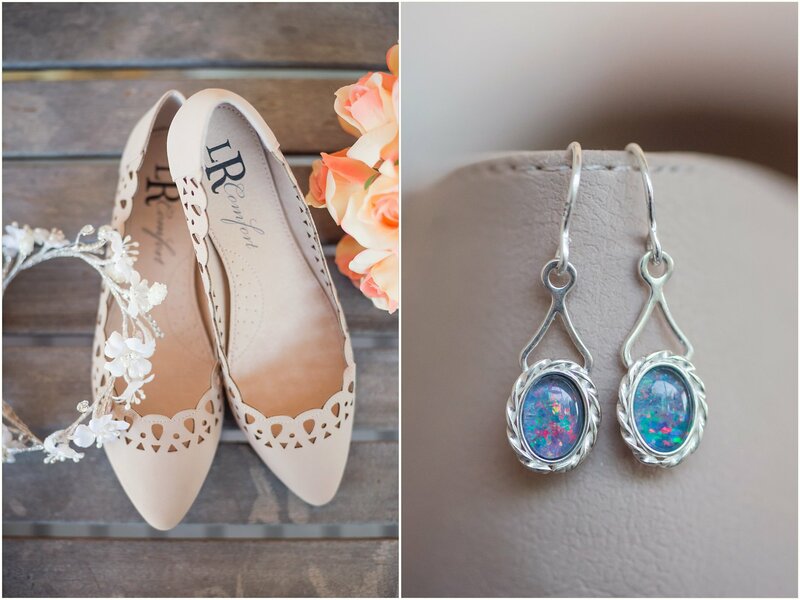 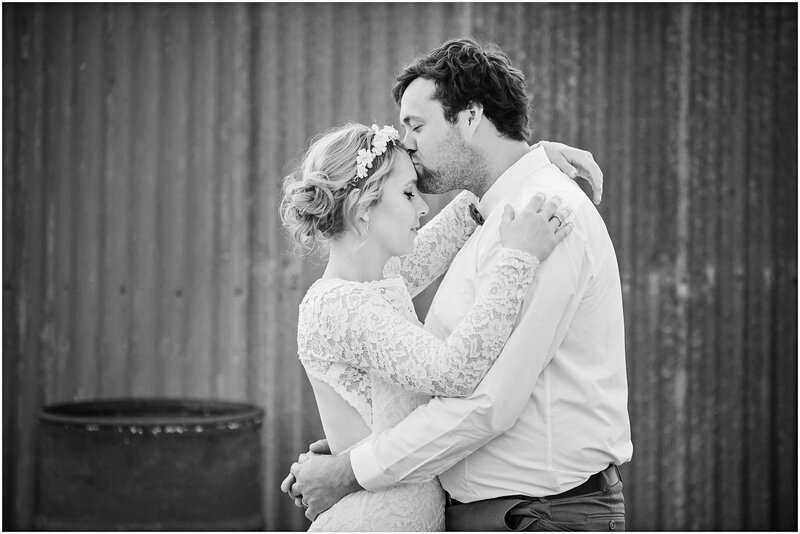 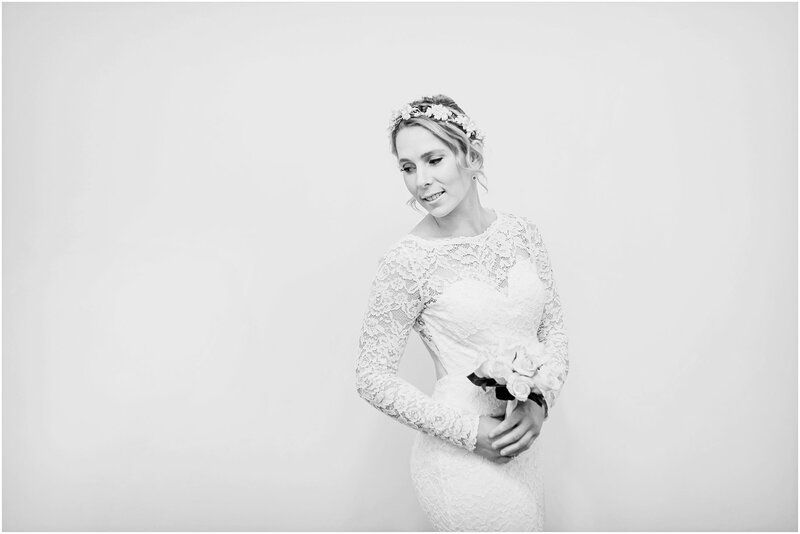 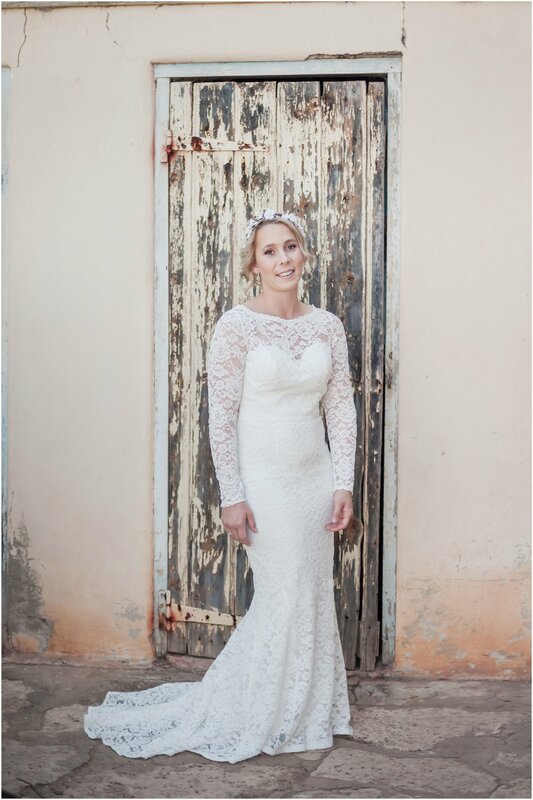 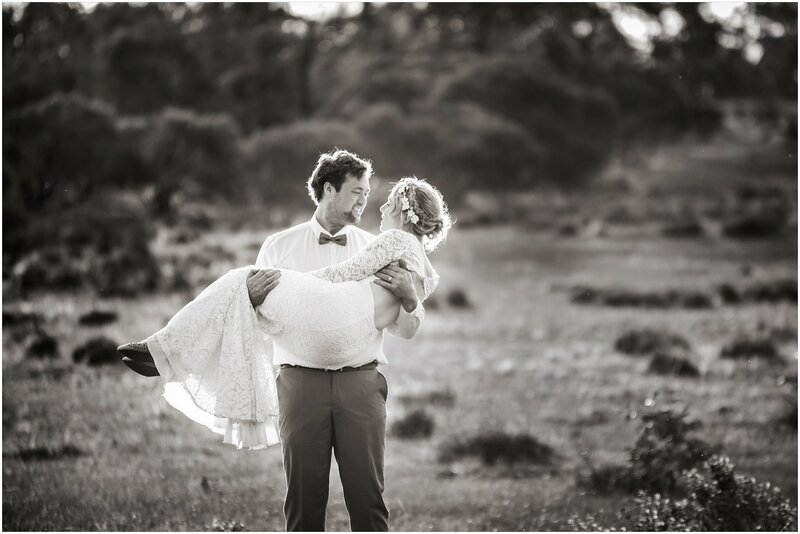 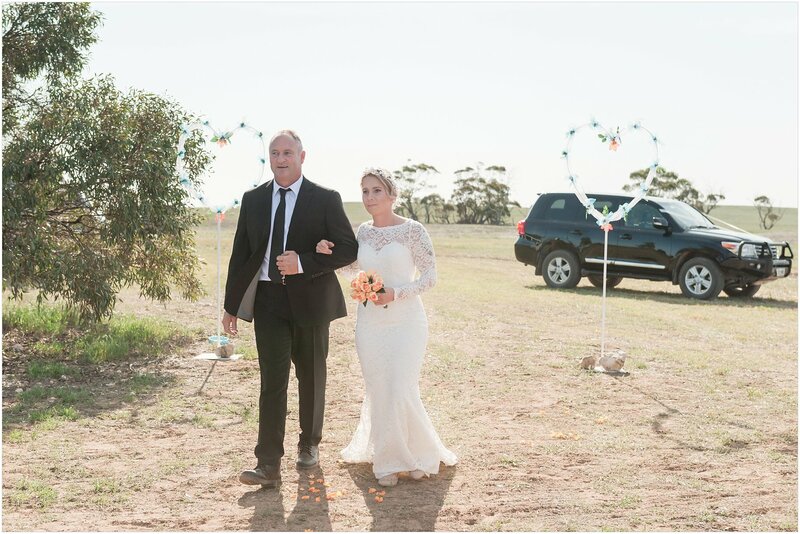 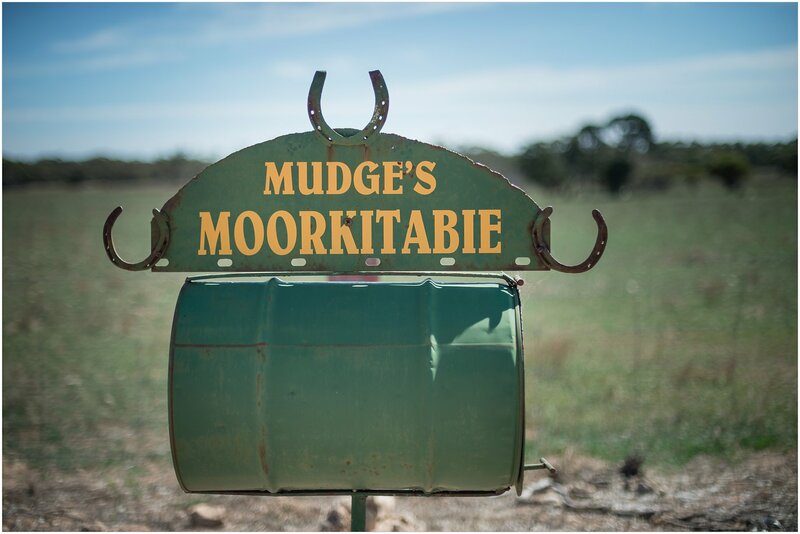 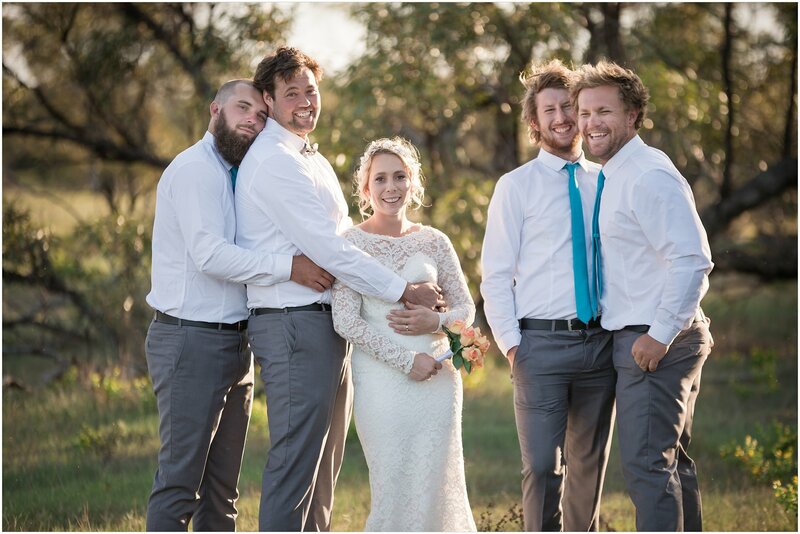 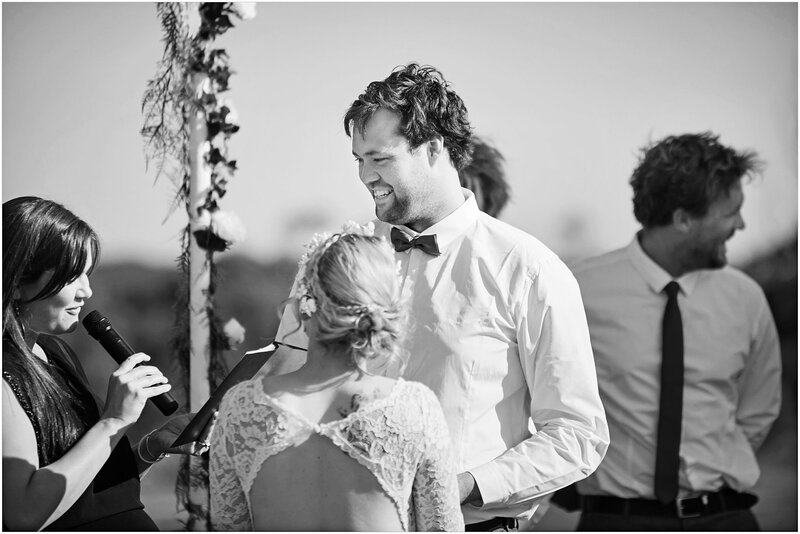 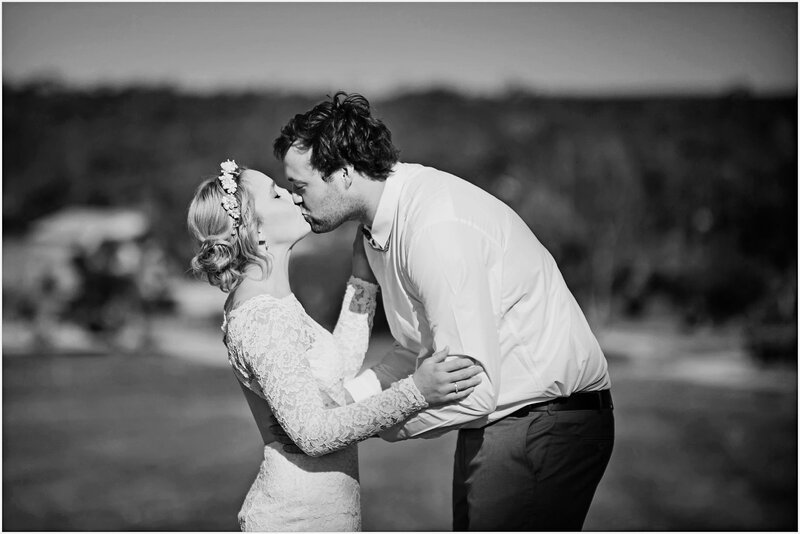 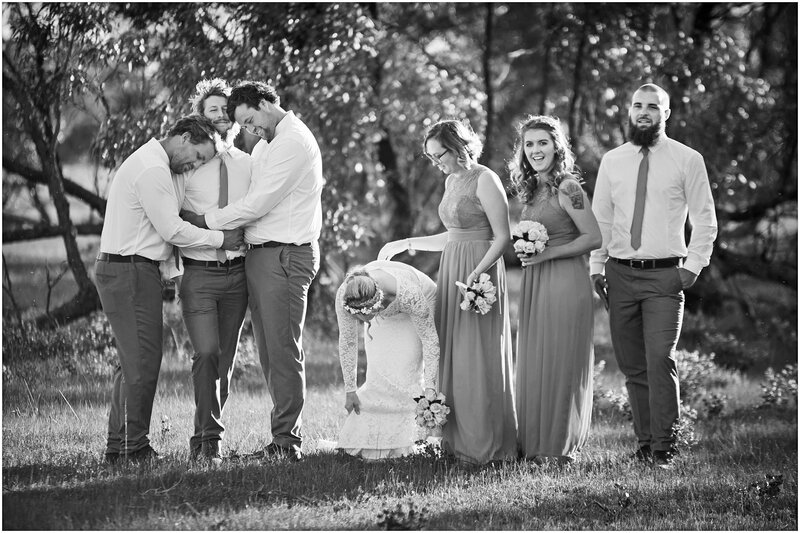 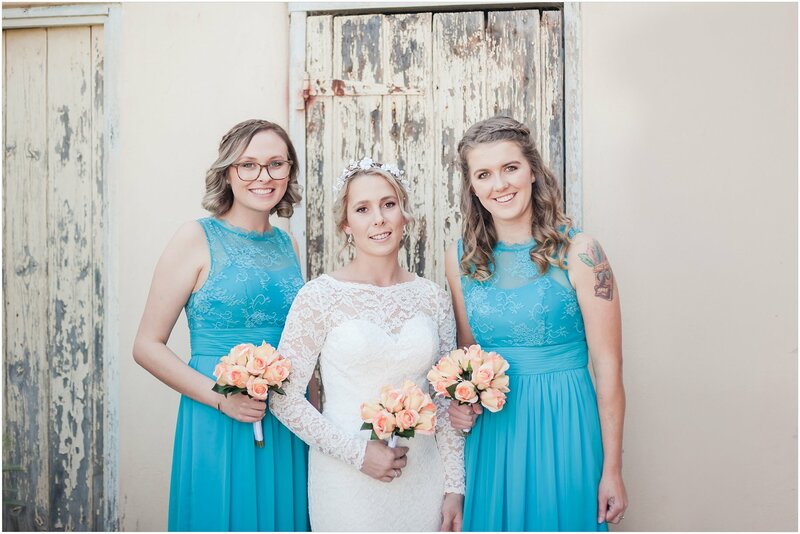 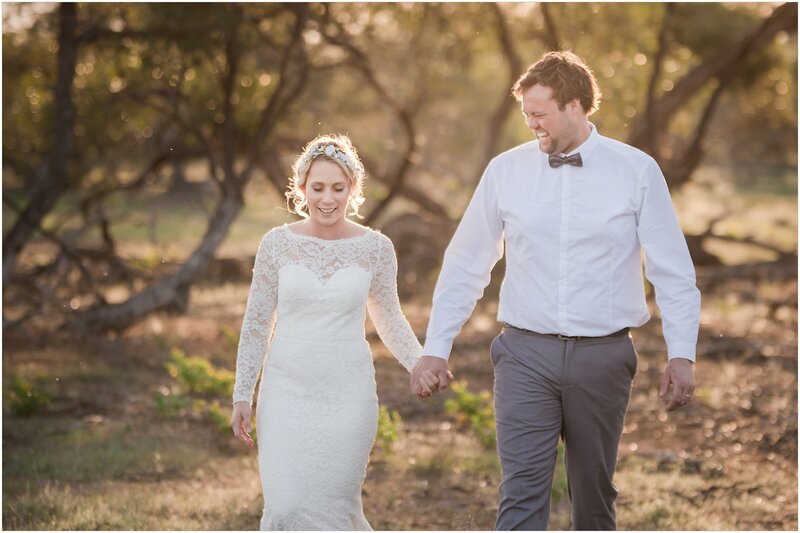 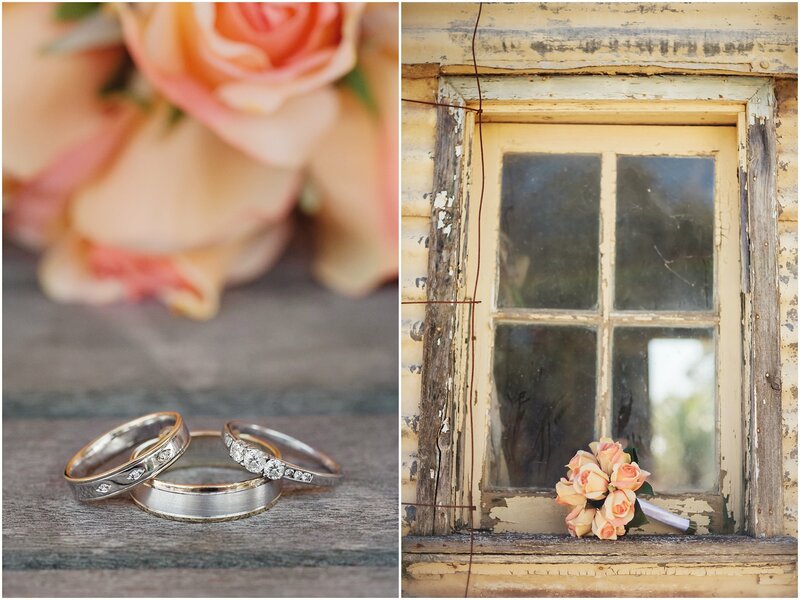 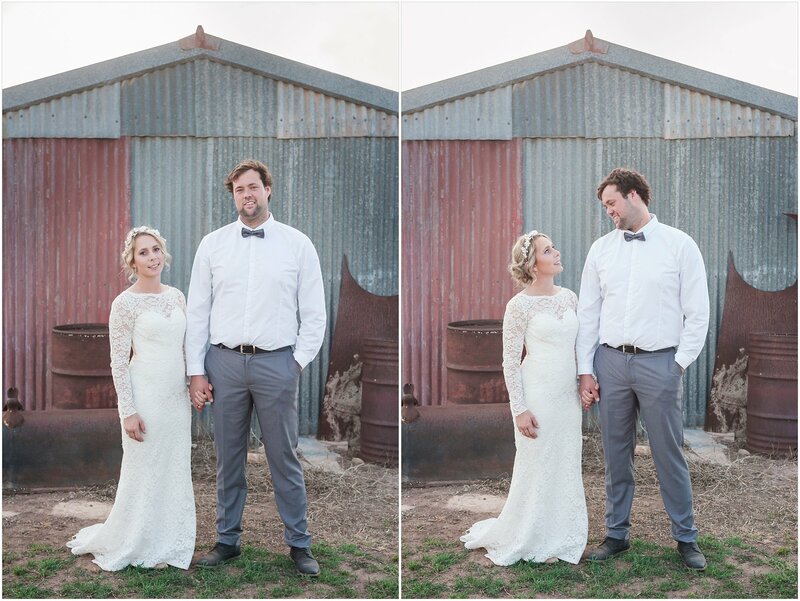 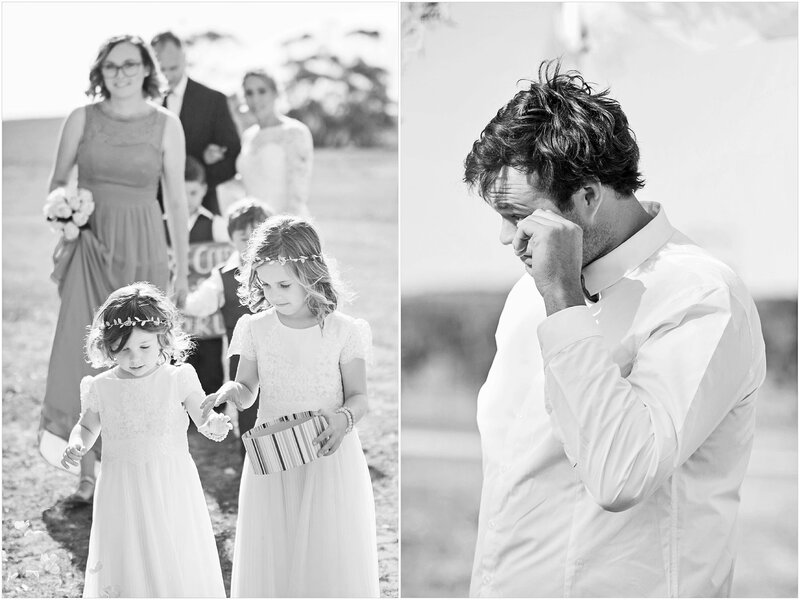 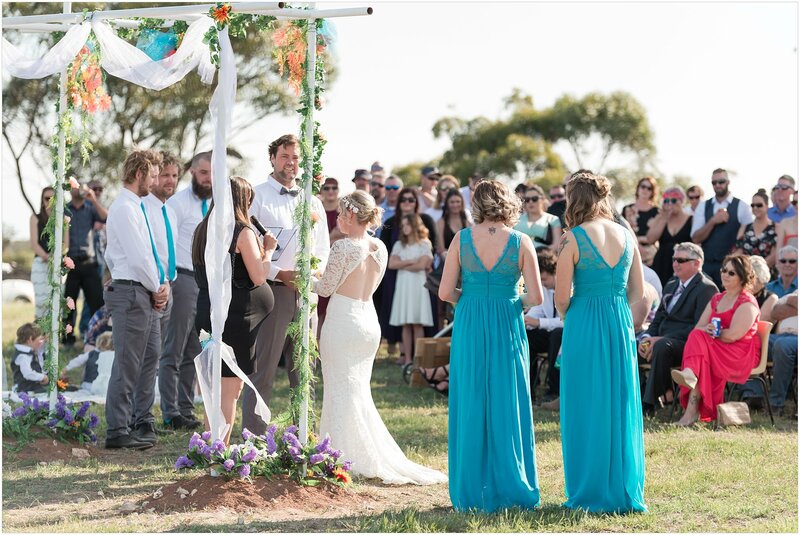 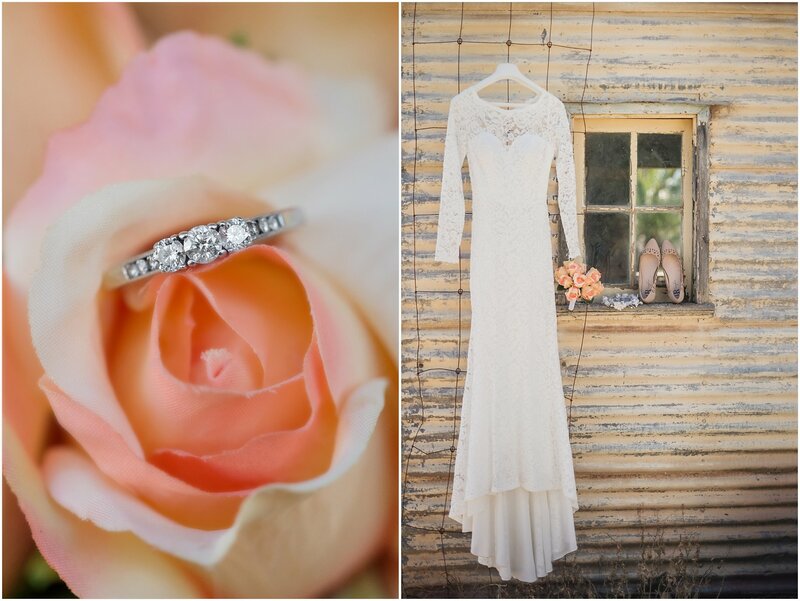 Tegan and Stephen become husband and wife on their farm just outside of Poochera in SA. 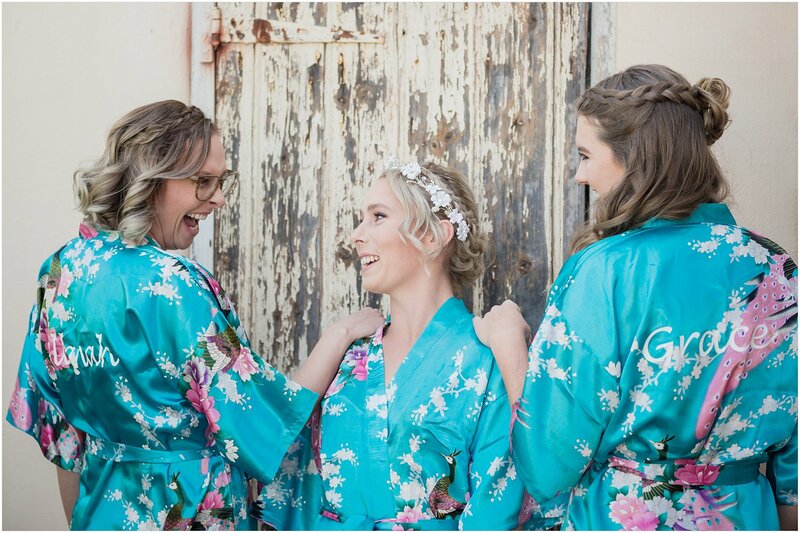 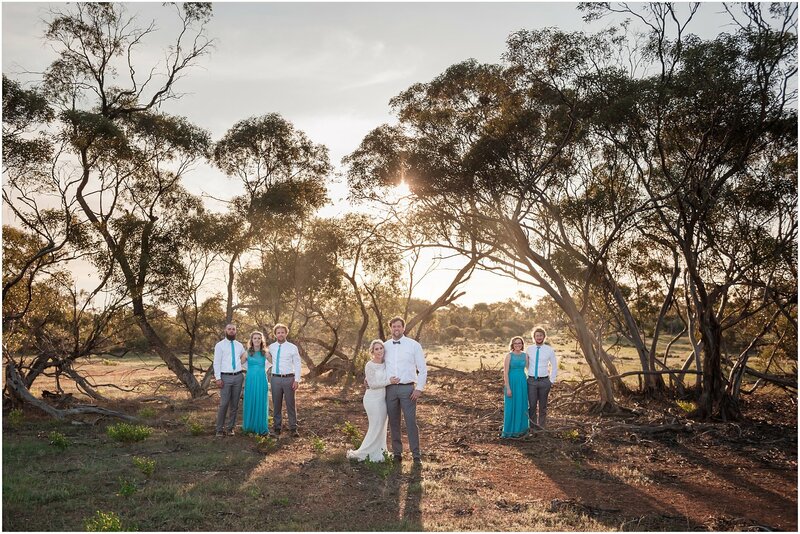 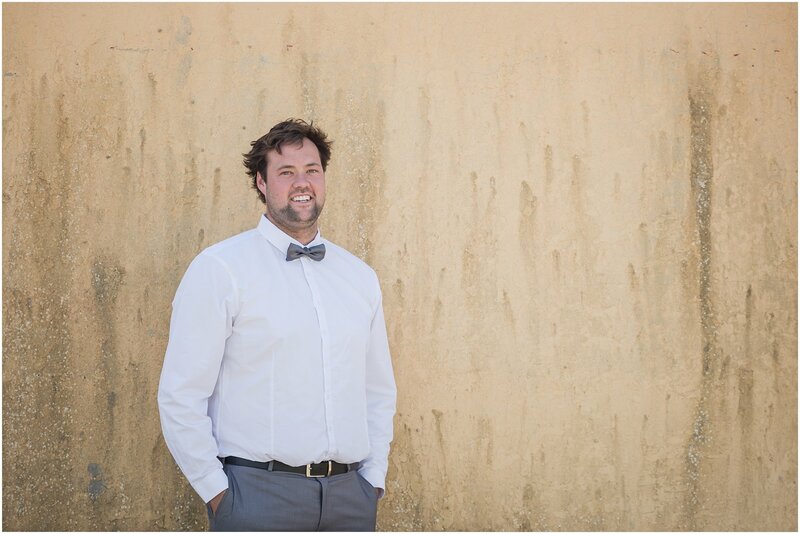 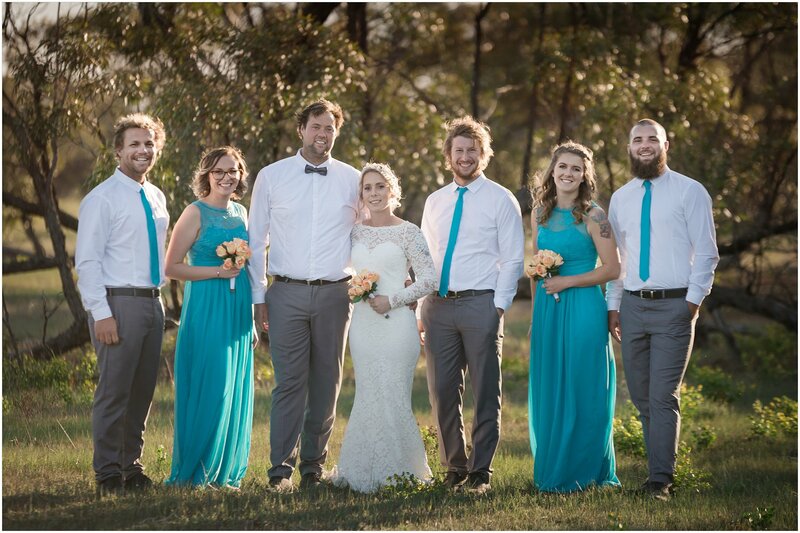 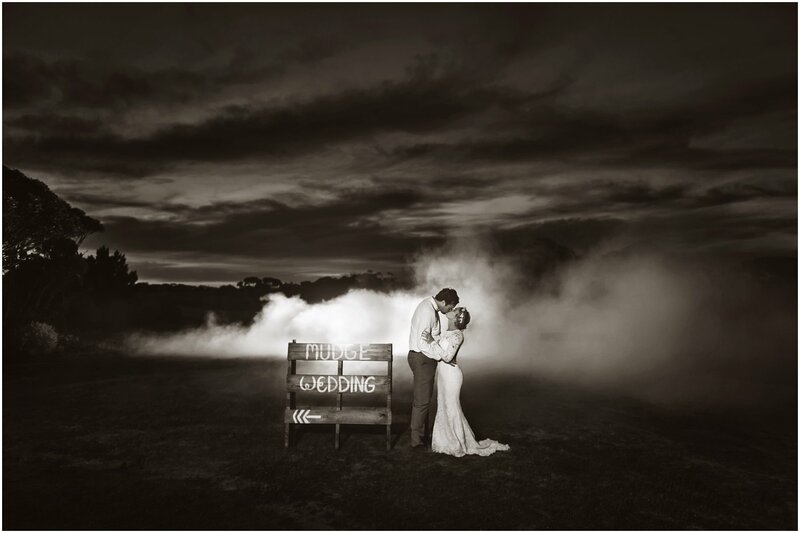 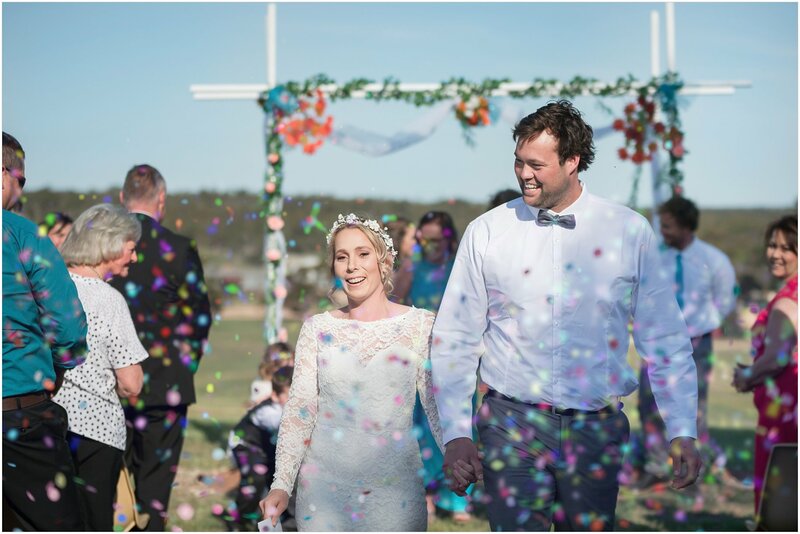 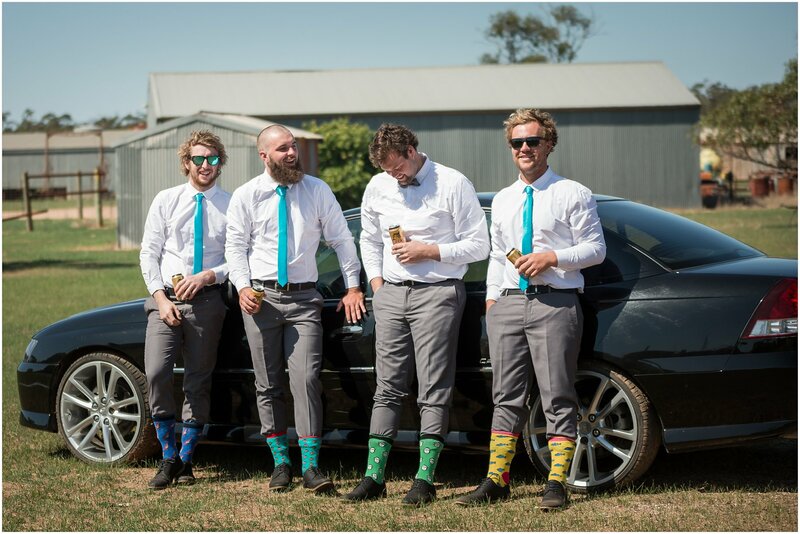 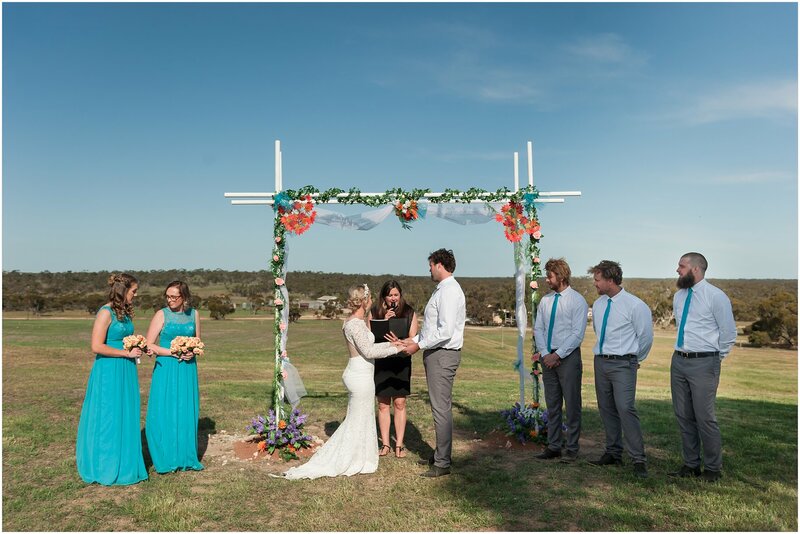 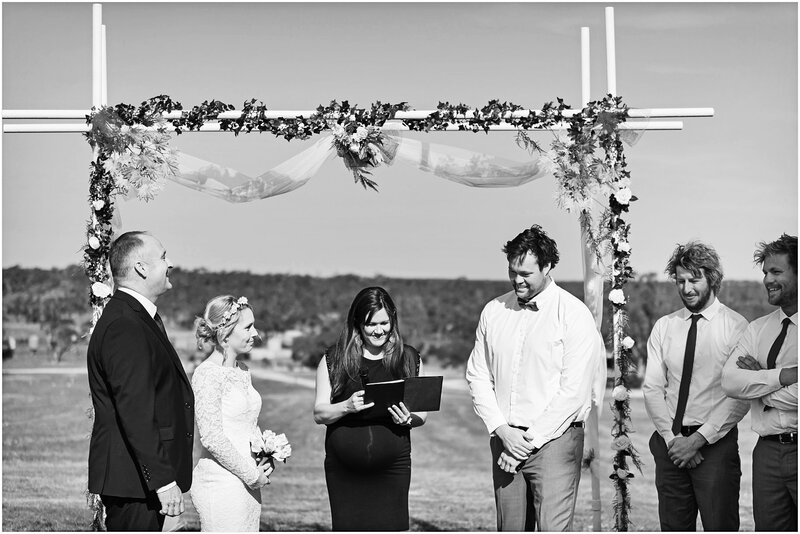 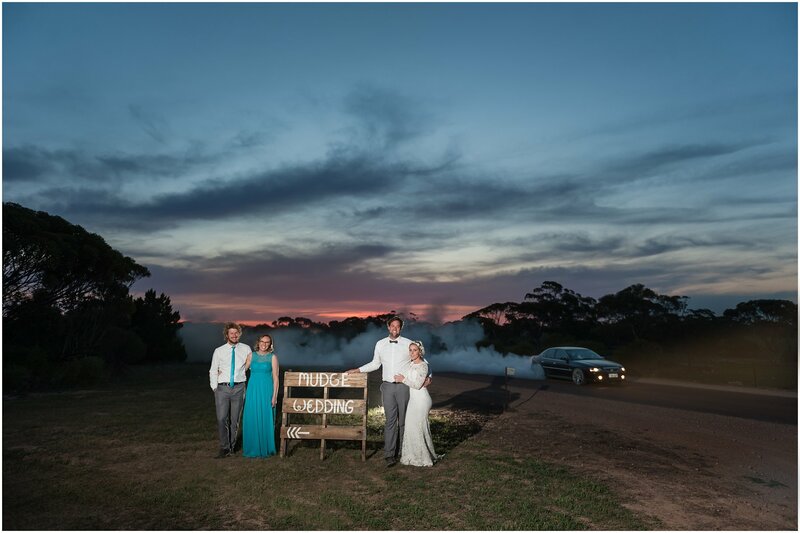 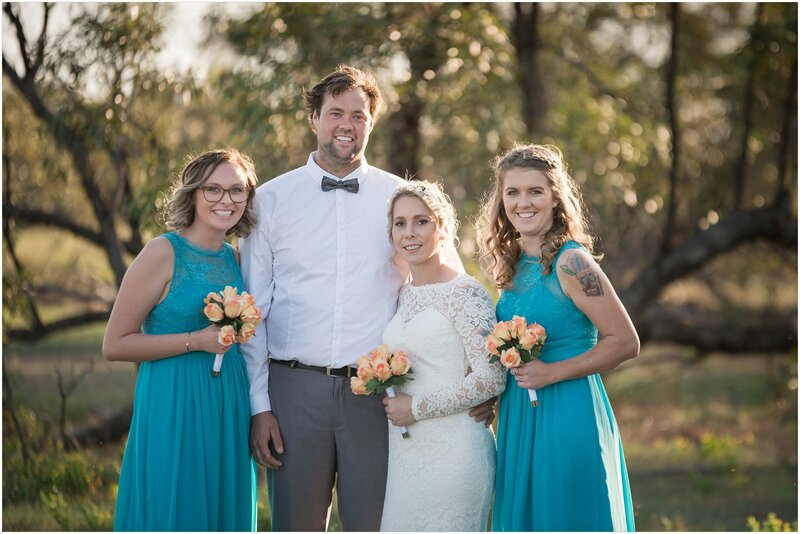 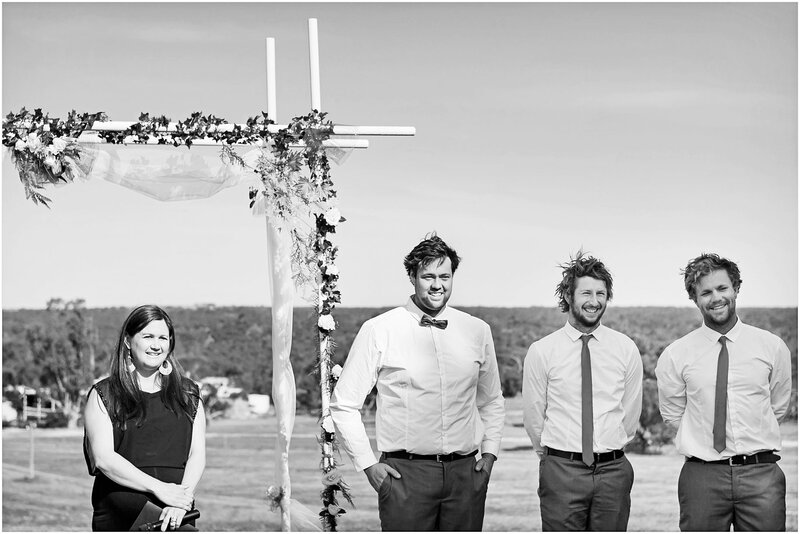 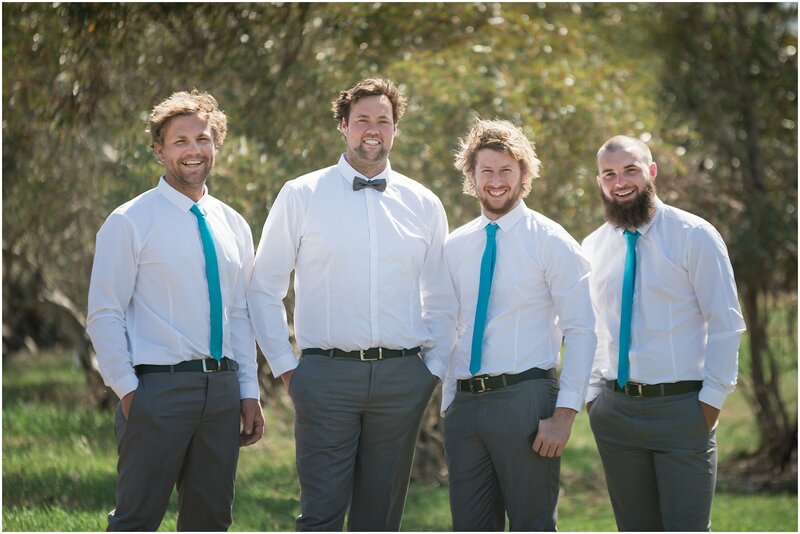 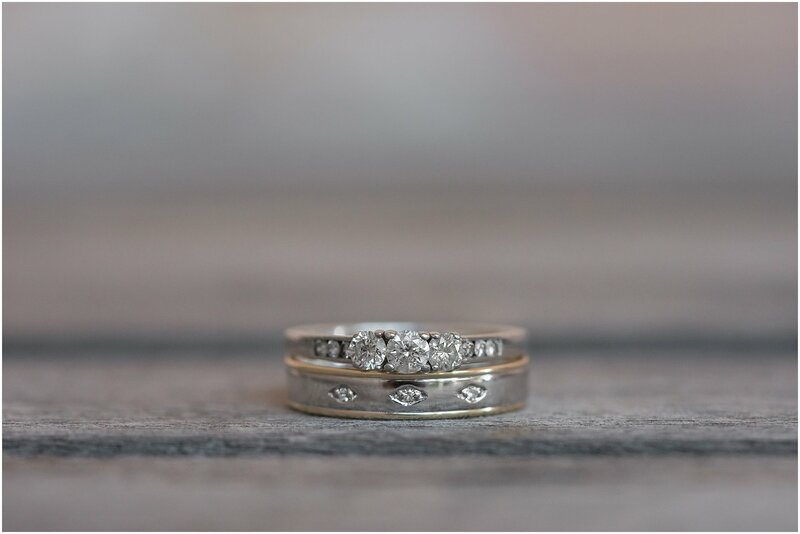 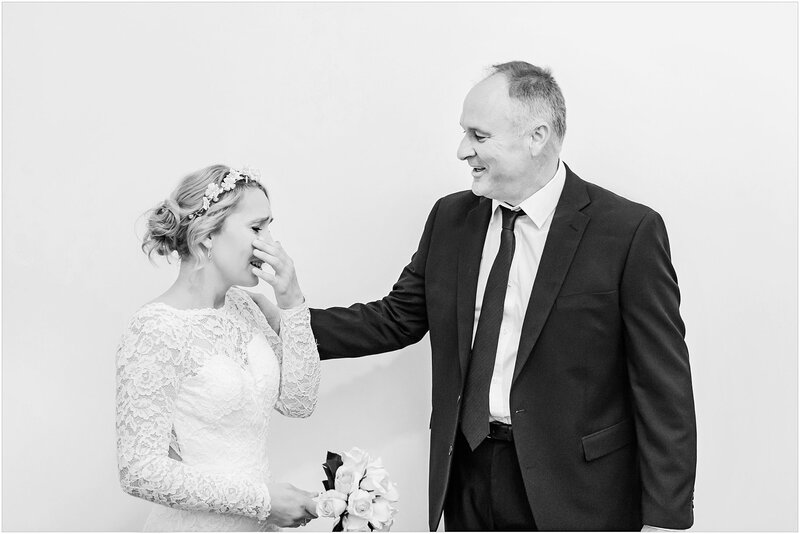 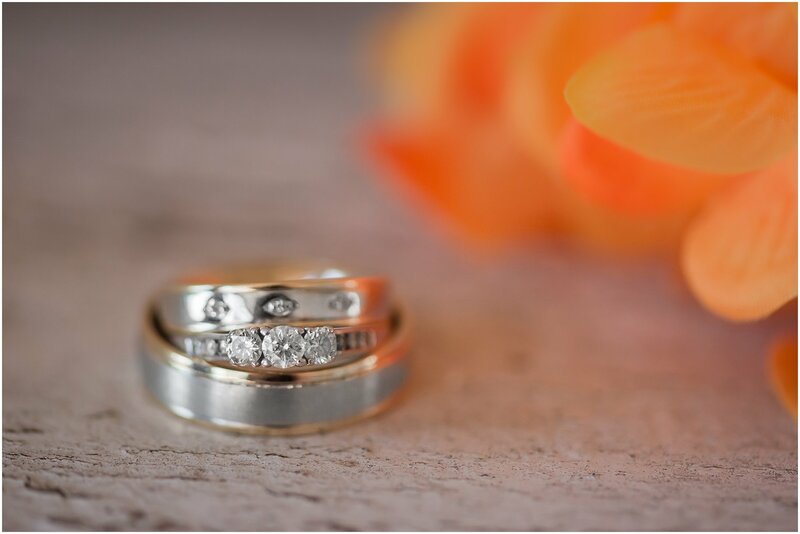 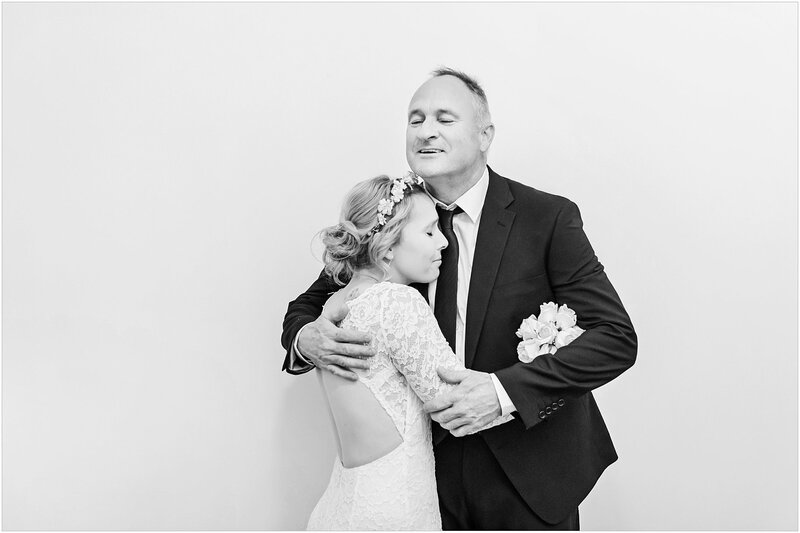 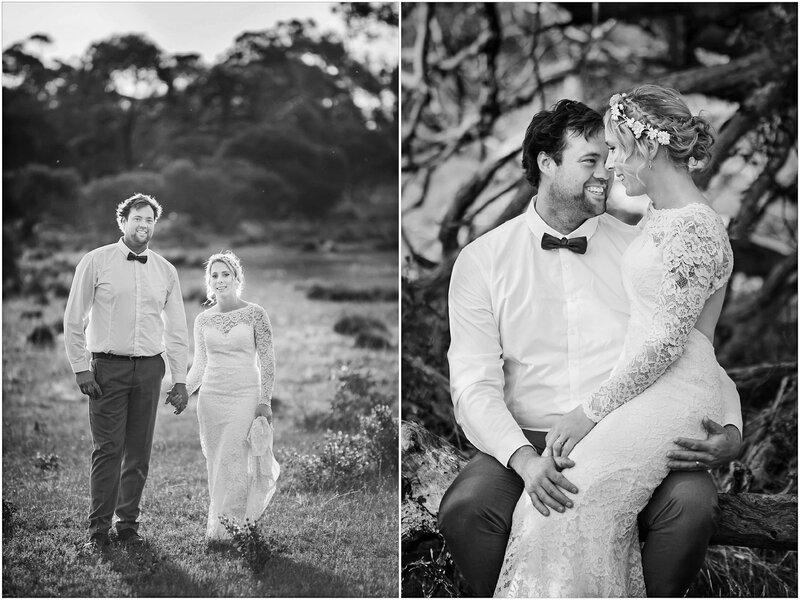 On a tranquil hill with a view over the homestead, surrounded by their two adoring boys Ollie + Oakly, family and friends we witness genuine emotion and love from the newlyweds. 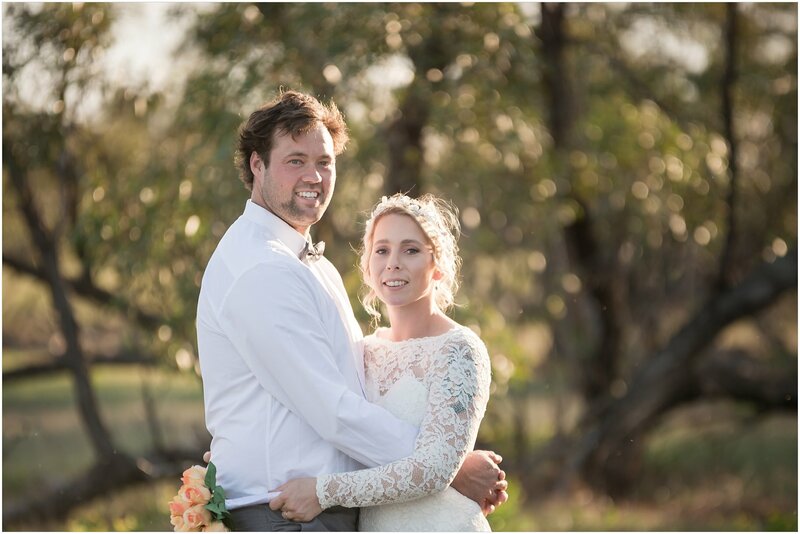 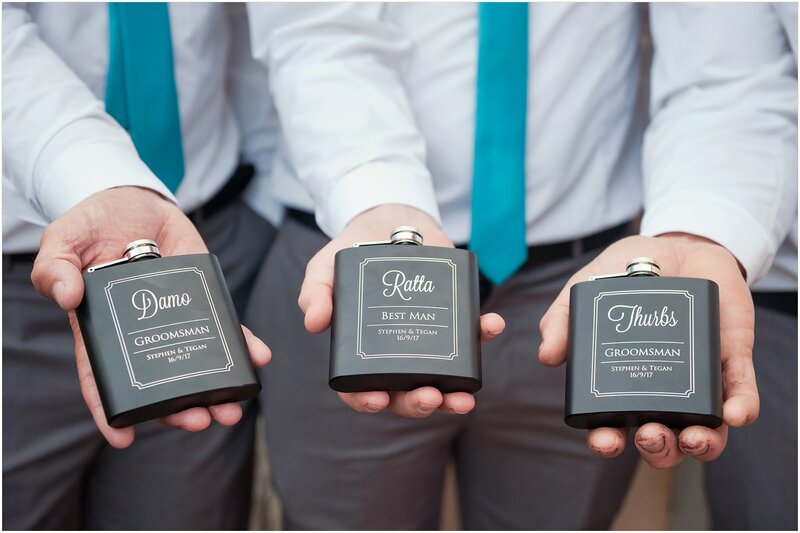 We had such a great time with you all and wish you both a healthy and happy future.